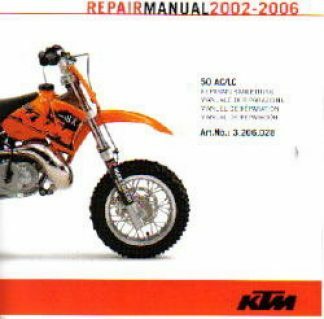 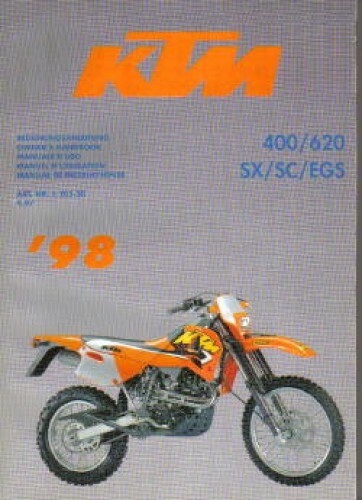 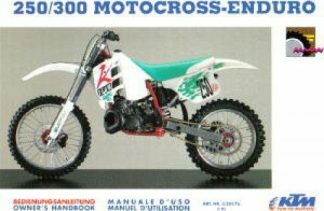 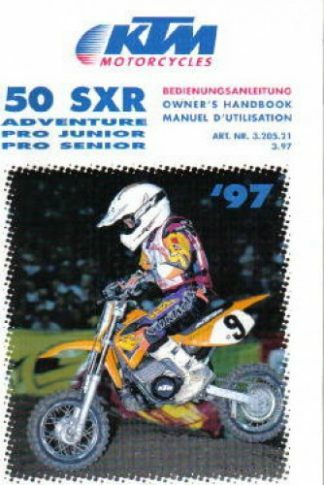 This 1998 KTM 400 620 SX SC EGS owners handbook is an authorized reproduction of the original, out of print manual. It will familiarize you with how to operate your 1998 KTM 400 620 SX SC EGS model motorcycle. 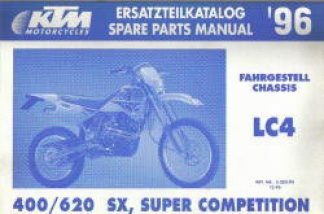 It will teach you how to tune your motorcycle to your specific needs and how to protect yourself against injury. 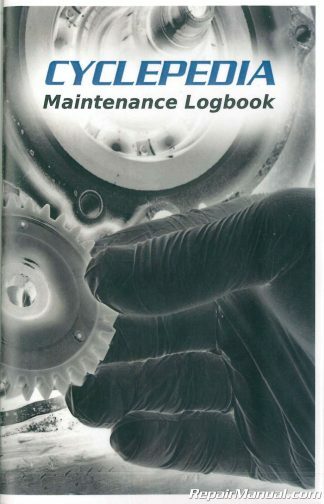 This book contains important information on motorcycle maintenance. 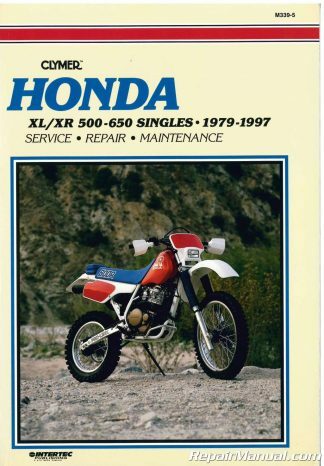 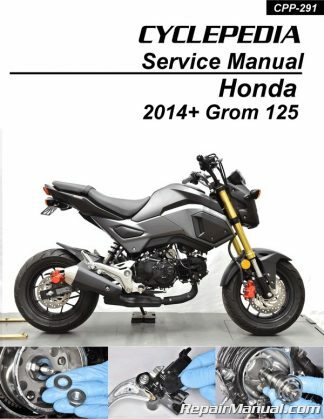 This manual is an important part of your motorcycle and should be passed on to any subsequent owner in case you decide to sell it. 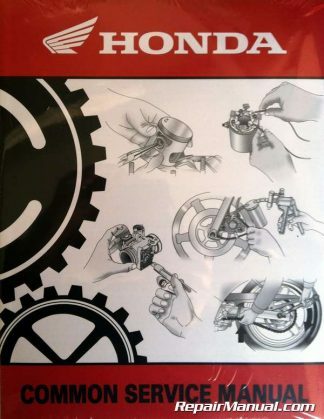 Many motorcyclists have a good working knowledge of motorcycle mechanics; if this is true in your case, you will be able to use this manual to carry out most of the maintenance steps yourself. 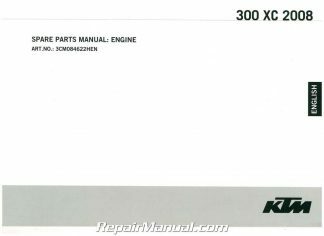 Take special care to follow the recommended run in, inspection, and maintenance intervals. 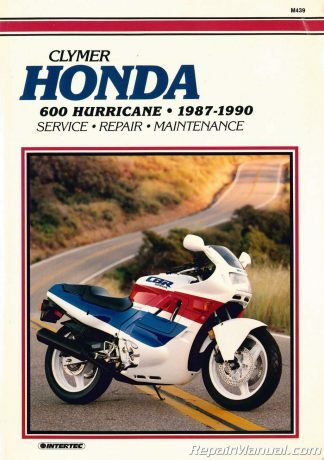 Heeding these guidelines will significantly increase the life of your motorcycle.